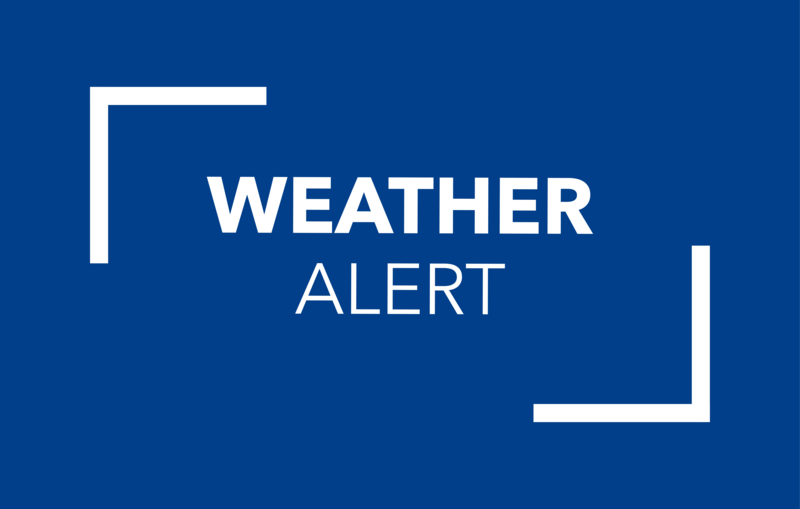 Spring, Texas – February 8, 2019: Moments ago, a SPECIAL WEATHER STATEMENT was issued by the National Weather Service. At 2:30PM, there were several reports of rain and sleet mixture throughout portions of north Harris and Montgomery counties. According to the NWS, sleet will continue to be possible throughout the remainder of the afternoon. Though accumulation is not expected, the most intense periods of sleet may cause localized slick spots on roads for a few minutes before the sleet melts entirely. Bridges and elevated surfaces would be most likely to see any minor issues.